Within 5 to 7 days for products on stock. For custom-made products, delivery up to 8 weeks. in 1999 Margarita Heredia Forster founded the Foundation Avanzar to help underpriviledged children and women from Ecuador. 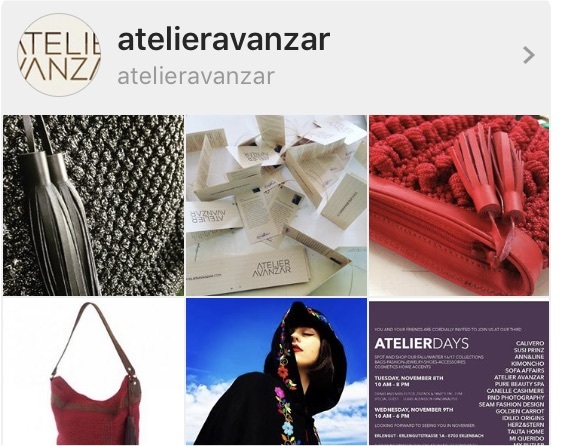 Margarita realised that there was a huge potential with these women and created Atelier Avanzar in 2009. These women knit beautiful bags, polish seeds of Tagua palms to handcraft them into amazing necklaces. The style is elegant, unique and timeless. Thank you! Your Comment Will Be Posted Shortly!